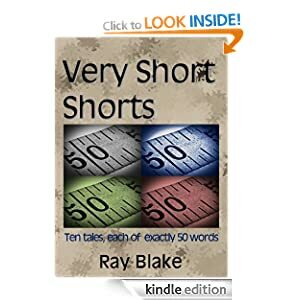 I'd be honoured if you would consider spending a (very) little money on one or more of my Kindle books. If you don't have a Kindle, you can get a fee Kindle app for your smartphone or tablet. Details can be found here. 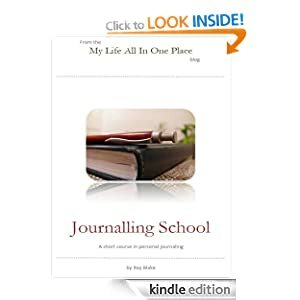 Journalling School: A Short Course in Personal Journalling provides a straightforward and insightful guide to those wishing to start a journal or those who wish to return to or reinvigorate their journalling. Covering a wide range of aspects and including exercises and questions to ponder, this will inspire any journal keeper or would-be journal keeper. Securing a job interview is not easy, so you owe it to yourself to make sure you make the most of the opportunity. With just a little preparation, you can make attending an interview an easy and enjoyable experience - and one that ends with a job offer more often than not. This workbook will take you through the whole process of preparing. All you need is here and although obviously valuable for inexperienced or rusty interviewees there's plenty here for old hands too. 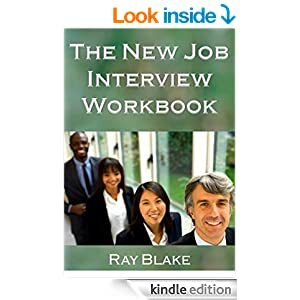 You will find it surprisingly easy to ace the interview with the help of this book. It is hard to find time for personal development. 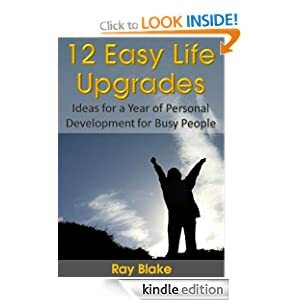 This book recognises this and presents twelve life upgrades. Quick to read, easy to understand and implement, each has the potential to make your life better. What can be achieved in as few as fifty words? Perhaps there might be an impression of character or place. There is room for a surprising twist, sometimes. The right fifty words can be as good as fifty thousand. Read these stories. See if you agree.